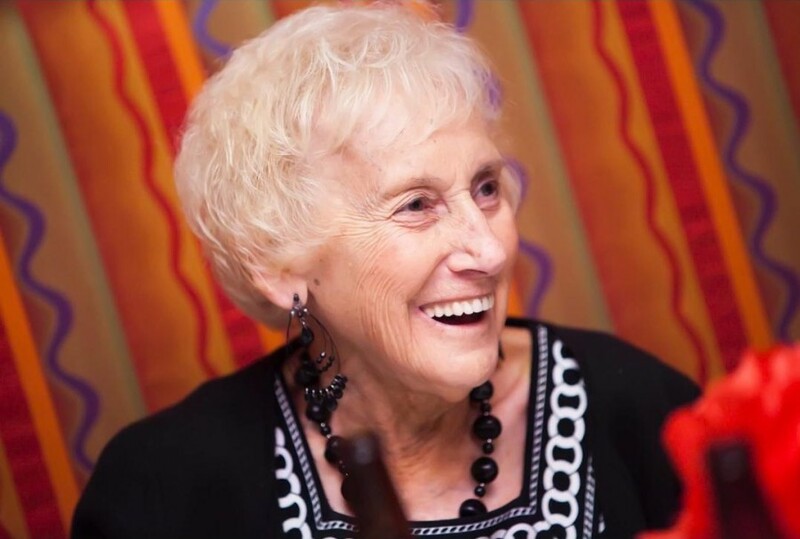 86, of Highland Heights, Kentucky passed away March 30, 2019. June was born to the late Elza and Margaret Jett. In 1958 she married Charles H. Lowry, who preceded her in death. June was a member of St. Joseph Church, Cold Spring, and spent many years in the St. Mary’s Ladies Society. She was also a member of the Newport Elks. June enjoyed flower gardening and spending time with her family. She is survived by her children Bruce Lowry, Kevin (Alison) Lowry, Debbie Lowry, Susan (Mike) Cook and Charlene (Tom) Bankemper; 15 grandchildren; 13 great grandchildren; many extended friends and family. June was also preceded in death by her brother Kenneth Jett. A Visitation will be held at St. Joseph Church, 4011 Alexandria Pike, Cold Spring, Kentucky 41076 on Wednesday, April 3, 2019 from 10 a.m. until time of Mass of Christian Burial at 11:00 a.m. Burial will immediately follow in Floral Hills Memorial Gardens. Memorial contributions suggested to St. Joseph Church in June’s name. Floral Hills Funeral Home is honored to serve the Lowry family.